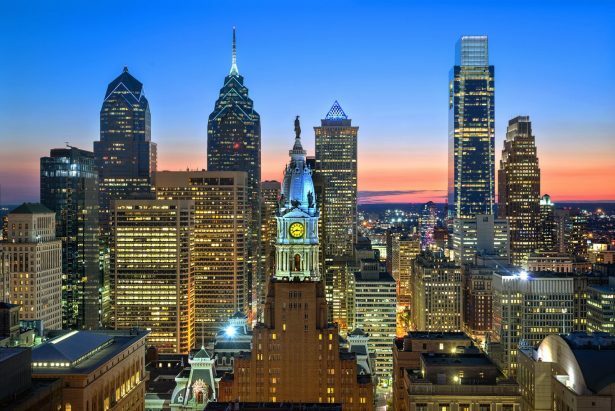 Cream cheese, AIDS drama and a catchy tune by Bruce Springsteen – everyone associates his very own with Philadelphia. But what makes the city so attractive for gay holidaymakers? Love. 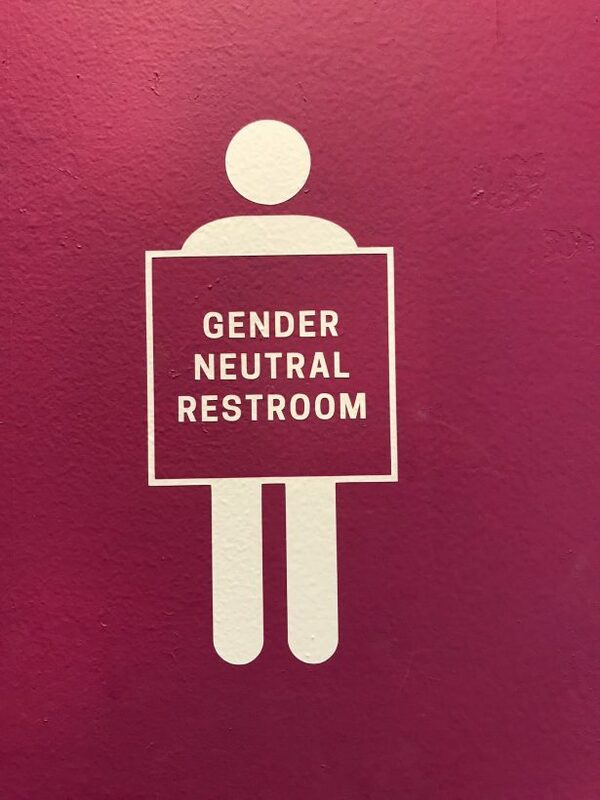 What could better promote a city than the word in big red letters: LOVE? The sculpture – a reproduction of the iconic lettering created by the American Pop Art artist Robert Indiana – has been gracing John F. Kennedy Plaza since the late 1970s, adjacent to the imposing Philadelphia City Hall . The city of fraternal love (the city’s name meaning in Greek) is one of the most historically significant places in the United States. The American Declaration of Independence in July 1776 and the Constitution in 1787 were both adopted here. 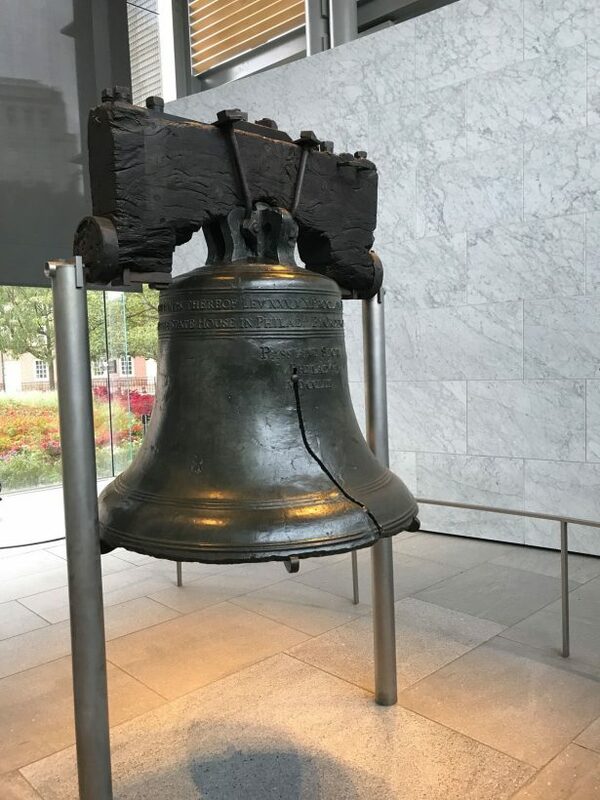 Liberty Bell, shown in a glass pavilion next to Independence Hall, is considered the national symbol of freedom and independence alongside the New York Statue of Liberty. 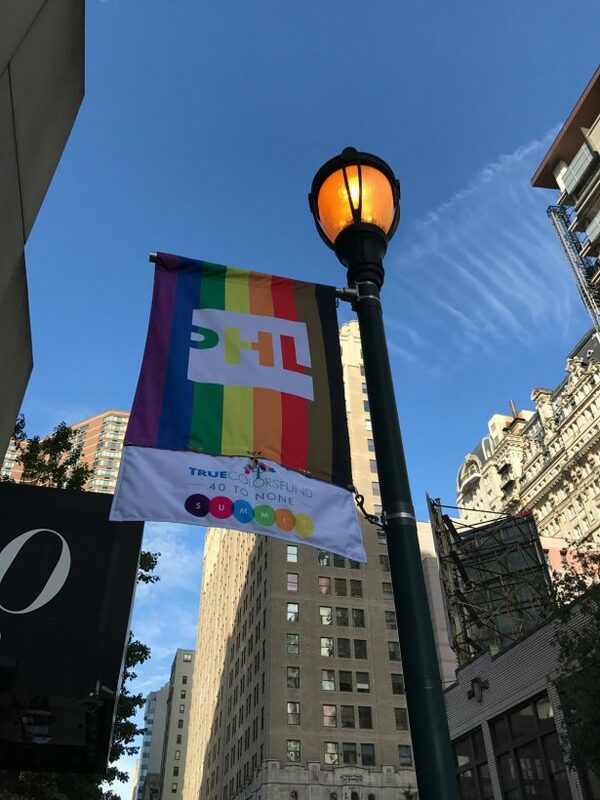 Even before the Stonewall uprising in New York, gays and lesbians began to demonstrate for their rights here in the mid-1960s, making Philadelphia the cradle of the American gay movement. 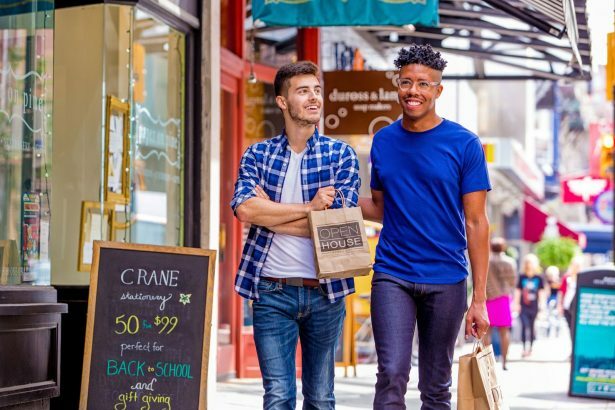 You can see how much the LGBTIQ* community is integrated on a walk through the “Gayborhood”, the trendy neighborhood in the heart of the city. In addition to street signs painted in rainbow colours, some buildings feature huge murals depicting local community figures smiling down or scenes from everyday life in the neighbourhood. 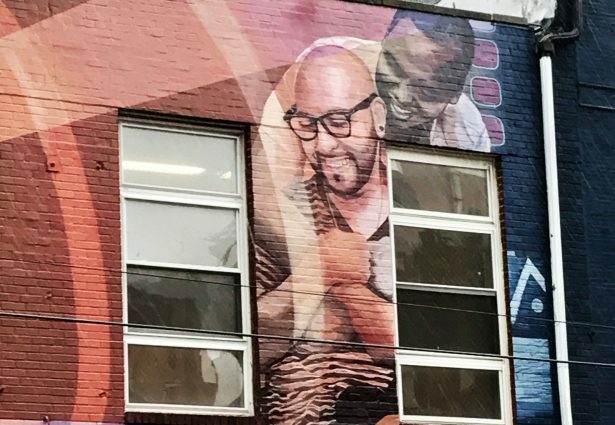 “Pride and Progress” is the title of a mural that shows images of a Pride Festival with cheerful celebrating people on the west wall of the William Way LGBT Community Center on Spruce Street. 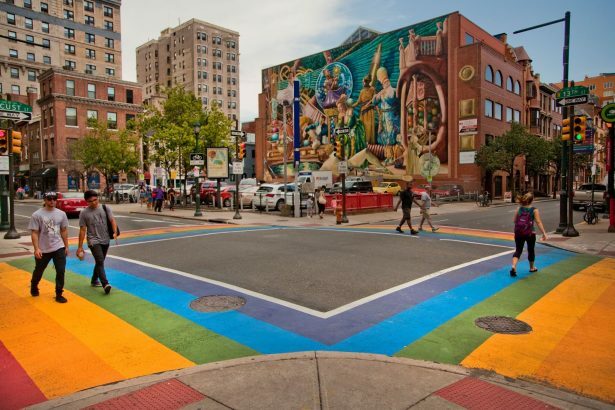 The borders between art in public space and real events on the street become blurred twice a year: the city has been celebrating the OutFest for over thirty years around the international Coming Out Day in October in addition to the Philly Pride with parade and festival in June. Thousands of visitors come to the city from near and afar to party together at a big street festival and at get the lastest news about community projects, gay-lesbian sports clubs or new products at numerous stalls. 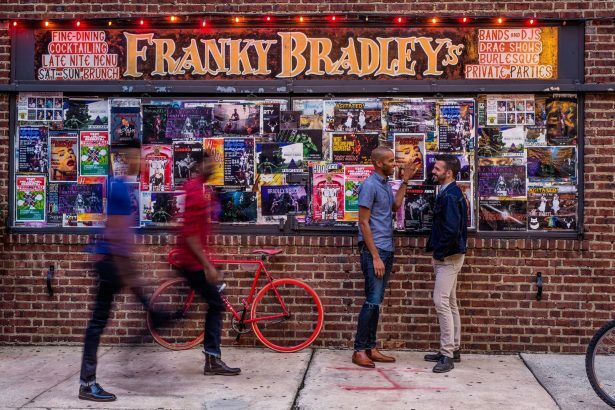 But even off festival season Philadelphia’s LGBTIQ* scene with its numerous bars such as Woody’s, Bike Stop or U Bar offers plenty of variety and opportunity to meet locals. The metropolis, about an hour’s train ride from New York, has still a lot more to offer, though: The pedestrian-friendly city with its narrow streets, spacious squares and parks invites you to discover it on foot and also offers plenty of opportunity for shopping. 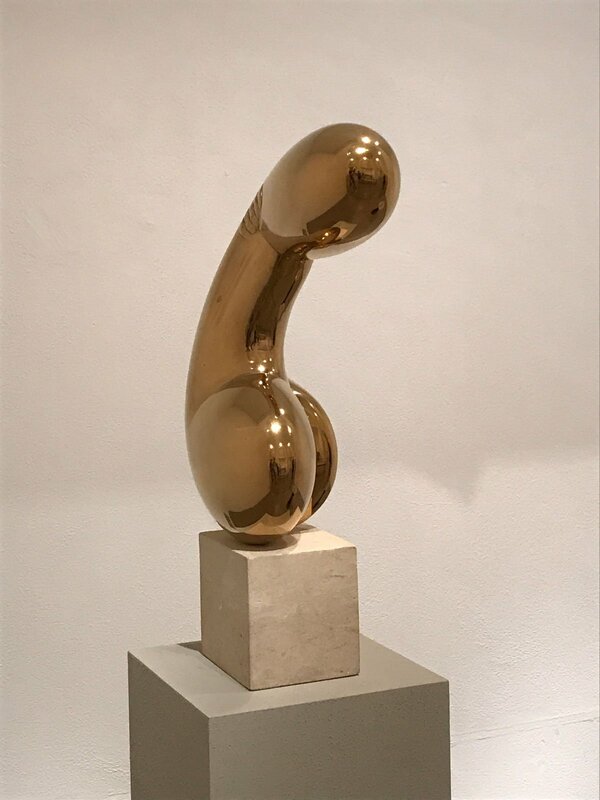 The Philadelphia Museum of Art houses one of the best and largest art collections in the US. The Barnes Foundation shows masterpieces by Picasso, van Gogh, Cézanne and over 180 paintings by Renoir. You find a completely different sort of ‘classic’ on many street corners: Cheese steak. 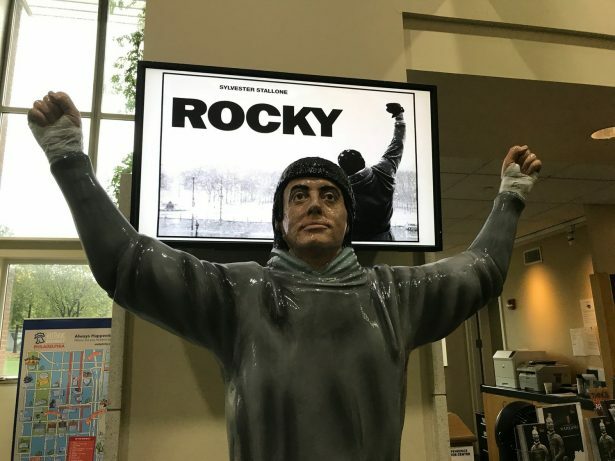 It consists of a thin slice of steak wedged between two slices of white bread, topped with onions and cheese and is considered a national dish in Pennsylvania. Speaking of cheese: The famous Philadelphia cream cheese was named after the town. The product, which has in fact been manufactured in neighbouring New York since 1880, was given the name of the metropolis for PR reasons as it had then a reputation for quality cheeses.